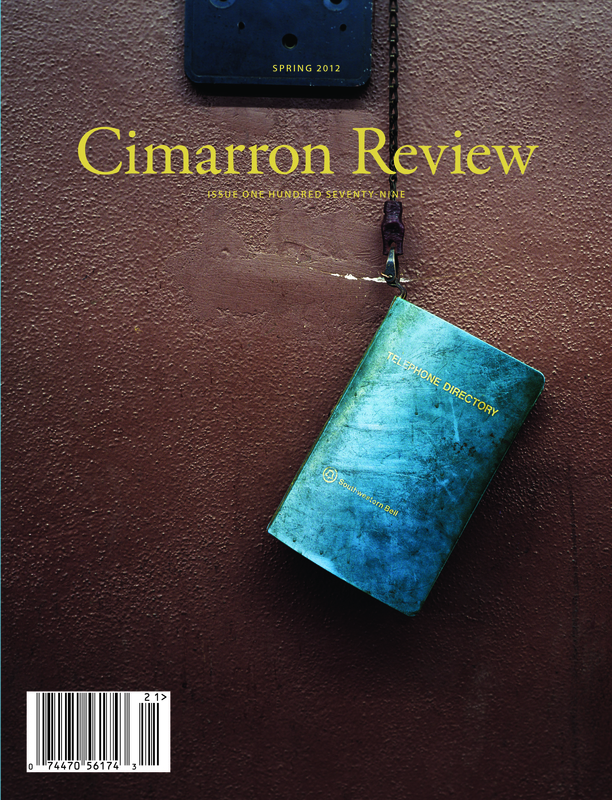 Issue 179 / Spring 2012 has arrived from the printer. Contributors include Kathy Fagan, Jan Beatty, Peter Jay Shippy, J.W. Wang and more.